What are Old School Basketball Socks? Old school basketball socks are what we call now stirrups. These are uniform socks that were worn by baseball players when all the major league teams used to wear their pants around their ankles. This trend became extremely famous and by the start of the 90s, almost every major league team started dressing this way. At that time, old school basketball socks were an important part of the uniform and gave the players a very distinctive look. 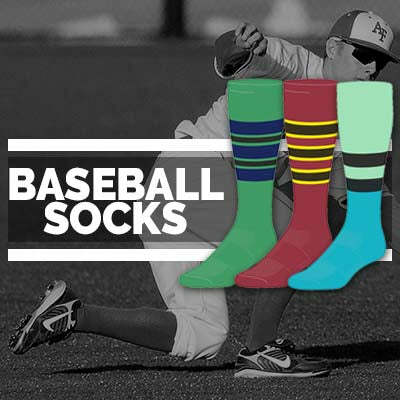 The stirrup socks became extremely popular and were customized according to the team’s needs and boasted their team logos, colors, as well as stripes. For example, the Houston Astros used to wear navy blue stirrups that had a white star on the sides. Similarly, the Minnesota Twins wore stirrups that had navy blue stripes and a ‘TC’ sign that was on the side. The stirrups were worn on top of long socks that were known as sanitaries. The socks were generally white because the dyes at that point were thought to cause health issues. In addition to this, it was a budget friendly method because the inners were less expensive and so could be changed more frequently. With time, the stirrup loop became longer and started exposing the undersock that created a really unique look. There was a change in the trend in the 1980s because the players started pulling their loops so high that only the loop and the white undersock were visible. In order to encourage uniformity, Leo Durocher, who was the manager of Chicago Cubs, used to carry a measuring stick and encouraged the team members to have the same length of their stirrups and expose only a small part of the sanitary. The uniform codes by the Major League Baseball eventually made the players ignore the traditional look. According to the rules, the fact that some of the players were wearing the college baseball stirrups and other were not wearing it was a violation of the Rule 1.11(a)(1), according to which, “no player whose uniform does not conform to that of his teammates shall be permitted to participate in a game.” Some of the teams continued the tradition, whereas others opted for the "2 in 1" combination sock that allowed them to wear knee high socks with knickers. 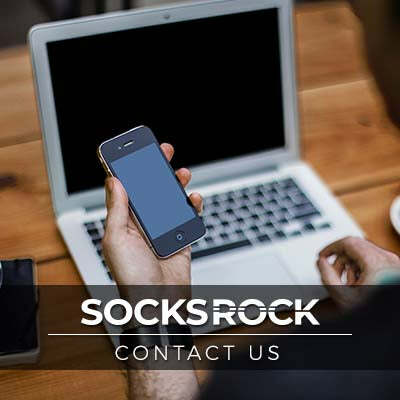 For fantastic looking baseball stirrups, check the Socks Rock product line-up.